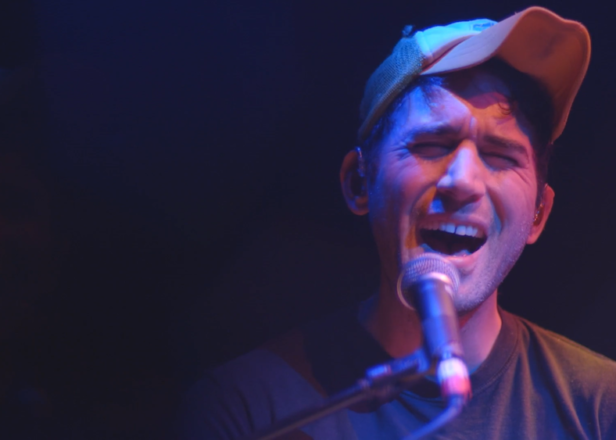 Watch Sufjan Stevens perform Carrie & Lowell in full concert film - FACT Magazine: Music News, New Music. The singer-songwriter also announced a companion mixtape to Carrie & Lowell. Sufjan Stevens has shared a concert film from his tour in support of his 2015 album Carrie & Lowell. The hour-and-a-half film, which was recorded at the North Charleston Performing Arts Center in 2015, features several songs from the singer-songwriter’s last album as well as a cover of Drake’s ‘Hotline Bling’. The film is accompanied by a live album of the South Carolina concert that spans 15 songs including singles ‘No Shade in the Shadow of the Cross’ and ‘Should Have Known Better’. In addition, Stevens announced a new companion mixtape to the album, titled The Greatest Gift Mixtape — Outtakes, Remixes, & Demos from Carrie & Lowell, that will feature previously unheard material from the original studio sessions. It’s due for release on October 20. Stevens recently collaborated with The National’s Bryce Dessner and Nico Muhly on a new project inspired by the solar system. 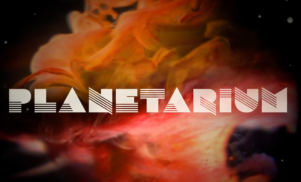 The resulting album, Planetarium, arrives June 9.